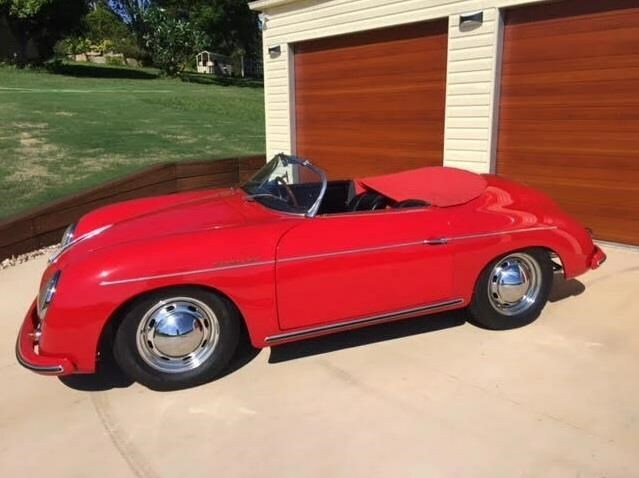 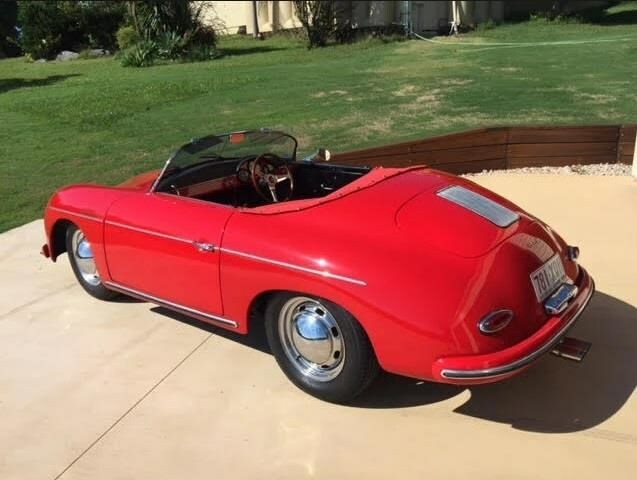 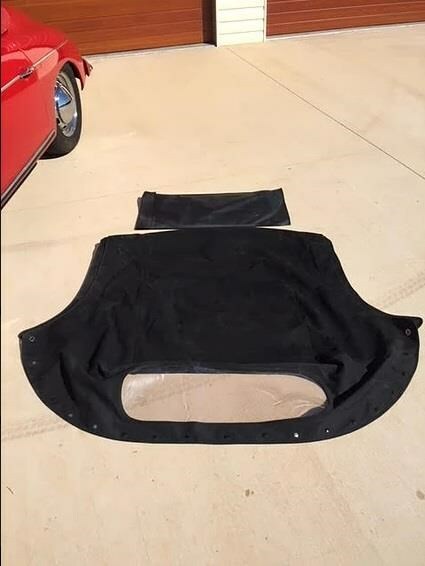 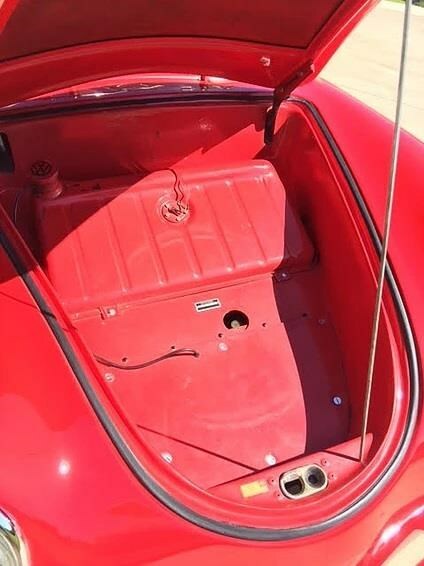 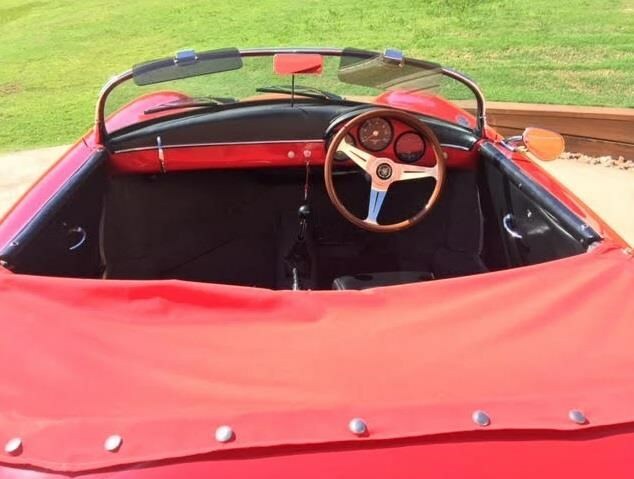 Intermeccanica Replica Based on 1958 Porsche 356, manual drive with 87,000 miles. 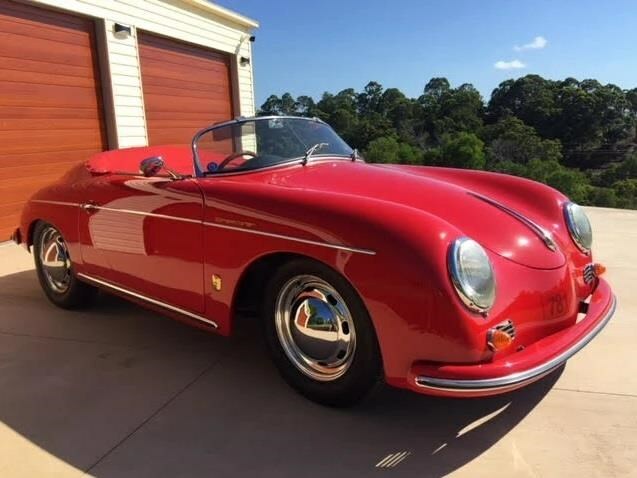 The best Speedster replica on the market. A beautiful as new original inspired Intermeccanica Speedster capturing the essence of the late 50s sports cars. 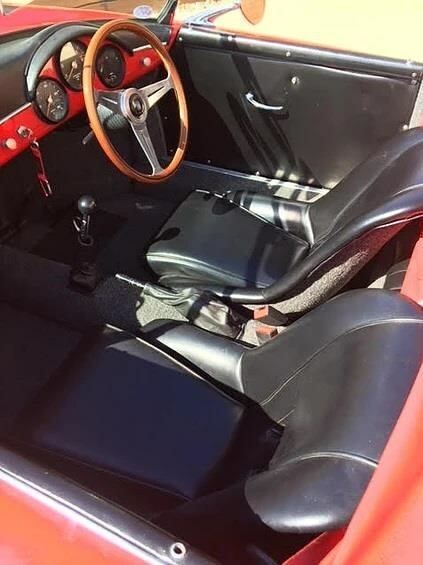 Finished in Monza Red with Black interior & Black soft top. 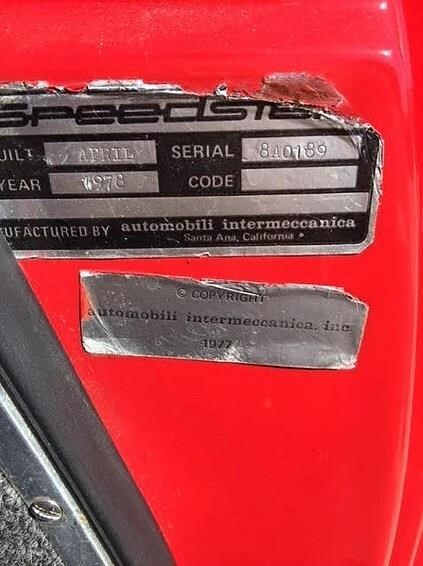 This is 1 of only 608 (#189) Speedster replicas built by Intermeccanica during the late 1970's in California. 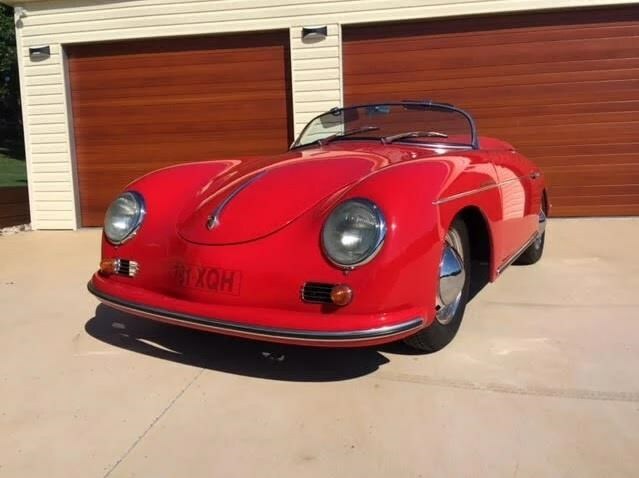 This rare one was built in 1978 on a 1963 VW Chassis and has recently had restoration work consisting of a full respray, new trim, new brakes, fully serviced and under body. 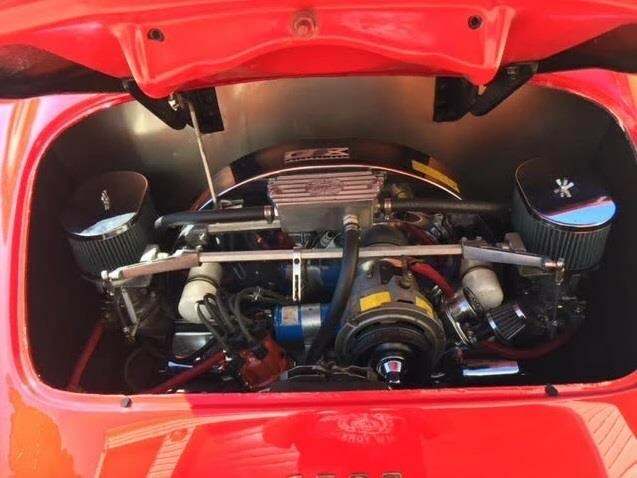 This car also recently had a new $6000 EMPI 2115cc engine.